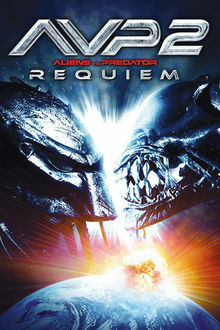 The time is the future, the crew aboard a massive commercial space vehicle is enroute to earth with a load of extraterrestrial ore when they are sidetracked by mysterious signals from a nearby planet. The signals seem to be calls for help and when the space ship arrives they find a ruined, moldering spacecraft and within it egg-like living organisms. 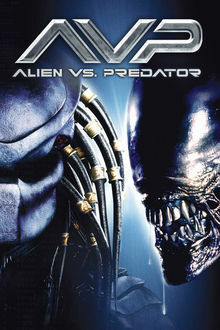 Directed by Ridley Scott and starting Sigourney Weaver.